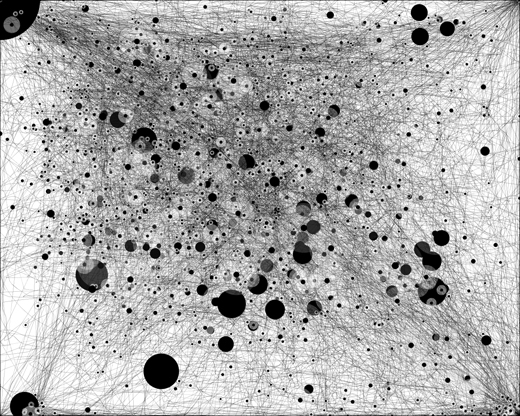 The image above is "Mouse paths" of my PC (recorded about 5hours). 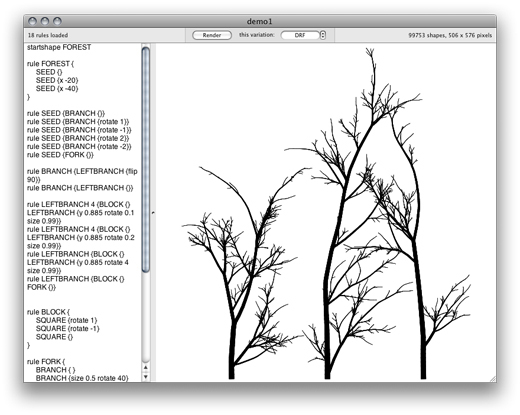 You can make like this image with the Java applet called "Mousepaths" , which made by Anatoly Zenkov. You can save as .tiff format. "S" - save image. "R" - restart. 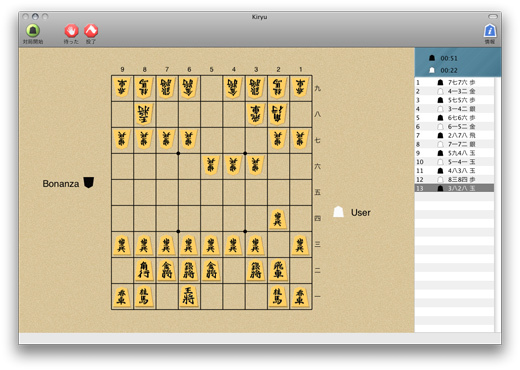 kiryu is a free software of "Shogi", which is Japanese traditional game. 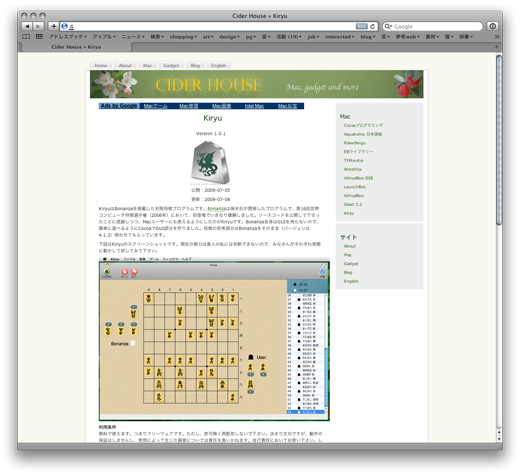 This "Shogi" game could not select the levels. So it is very difficult to win, but good funs. 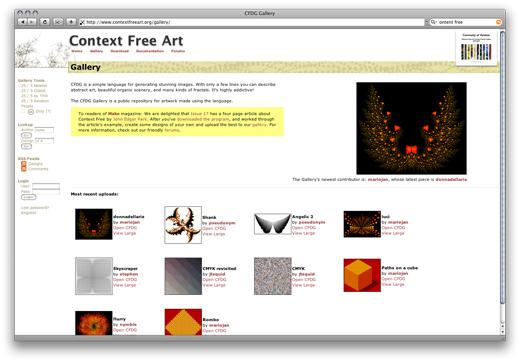 "context free art" is a free software to make graphics with a simple programming.